Temple Emeth offers a newly renovated Social Hall and large Entry Foyer. Our Social Hall includes a large 24' x 28' recently-refinished wood dance floor and can accommodate a party of 200-225 people. The same room can accommodate 400 guests when used as an auditorium (without the dance floor). The Entry Foyer is perfect for a dramatic cocktail reception. We also offer a Youth Lounge for smaller, more informal get-togethers. The huge kitchen boasts Hobart commercial appliances; including two refrigerator units and a freezer, a large capacity dishwasher, and several large stainless steel counter and sink work areas. The kitchen is also equipped with a double size gas range including three ovens, as well as a warming oven. Social Hall rentals for wedding include the use of our sanctuary for a chuppah. Bar/Bat Mitzvah rentals may use the sanctuary for speeches. In fall or spring our courtyard is the perfect setting for cocktails and outdoor photos. 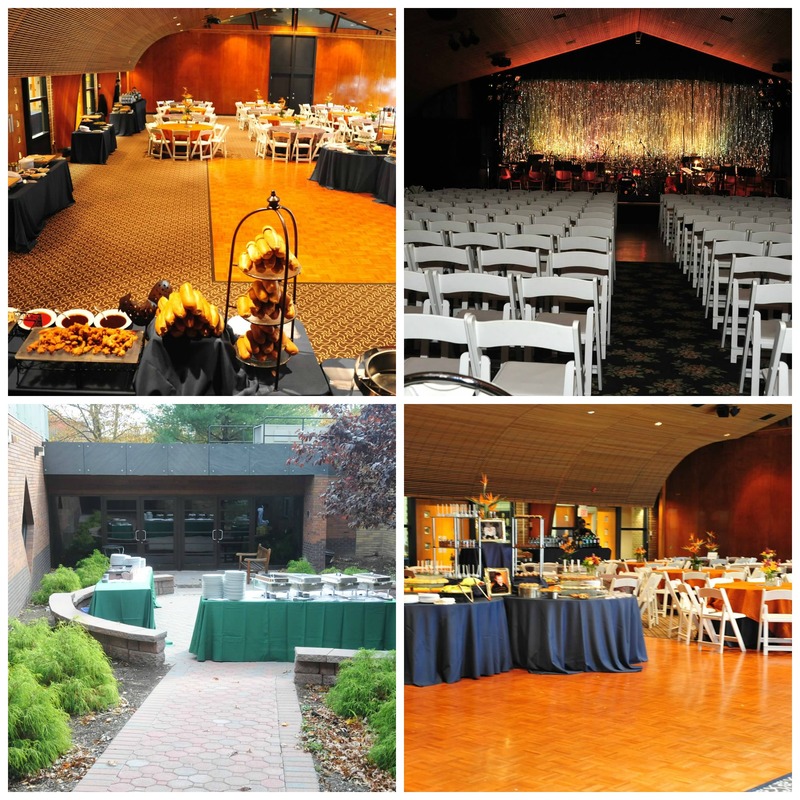 For more information about holding your event at Temple Emeth, including rental rates, please contact RochelleRudnick, Temple Administrator, at 201-833-1322.